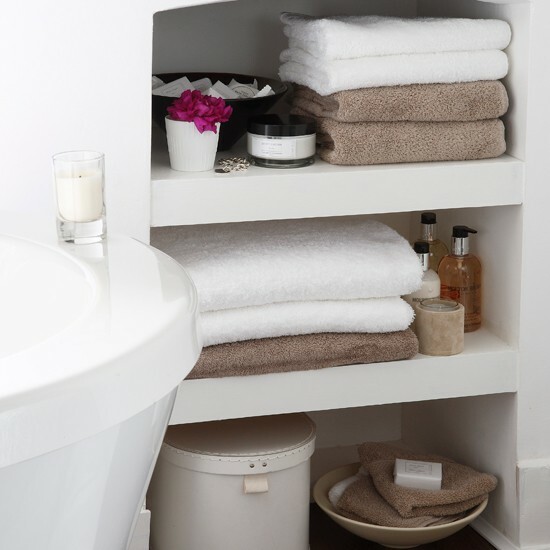 Storage space is always an issue when we talk about the bathroom. 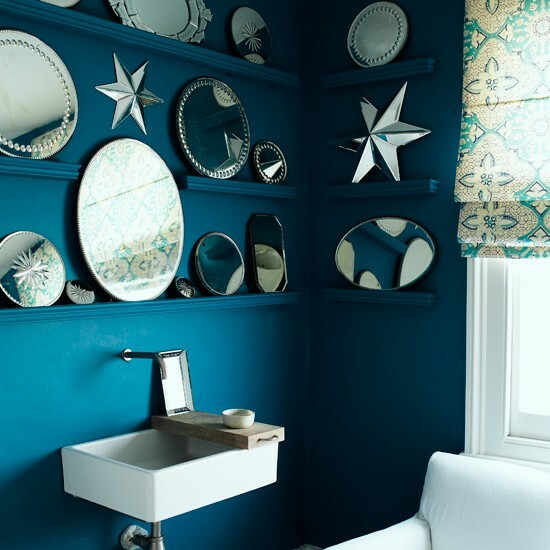 Yet it is possible to find a perfect place for every accessory. 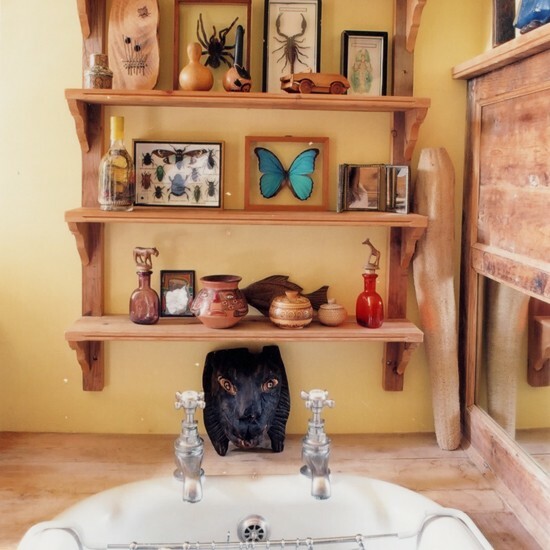 If you have a small bathroom the ladder-style shelves or the step-shaped shelves are worth giving a thought. Lovin’ the vintage style? 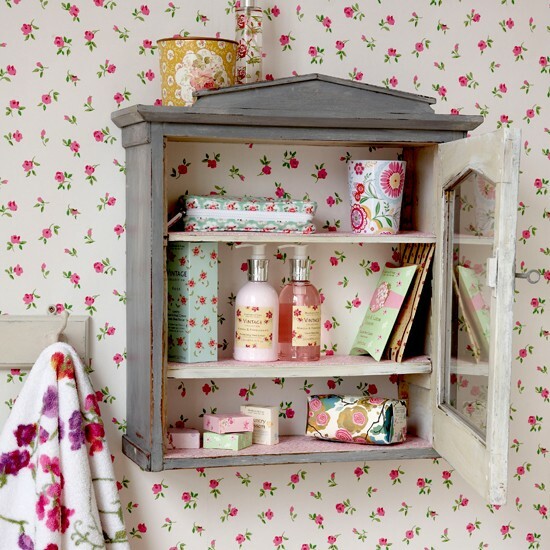 Choose a shabby wooden cabinet with a glass screen for storing aroma oils and candles. 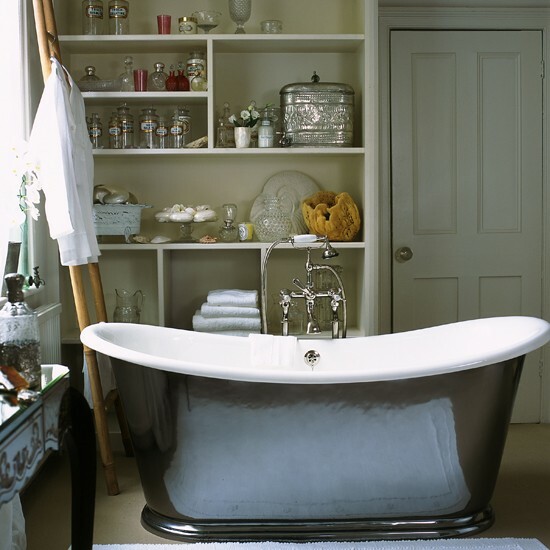 If you have a bathtub, why not go for recessed shelves? 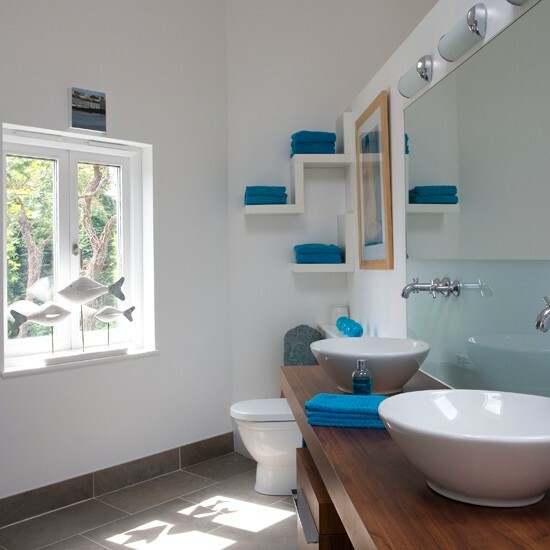 They will ensure plenty of space for all needed accessories that would be easily accessible without having to get out of the tub. 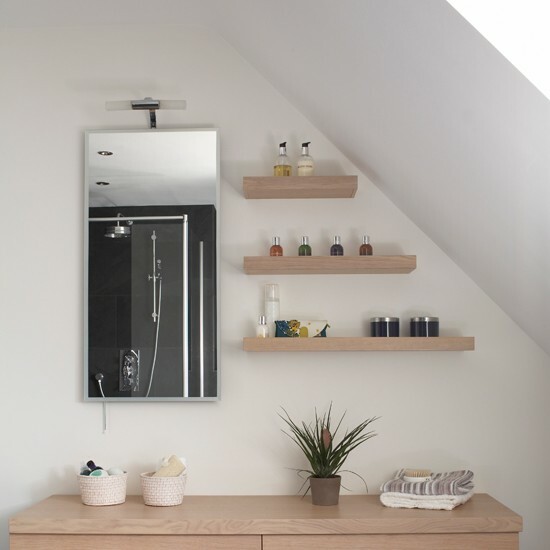 Floating shelves are also very good and practical idea.